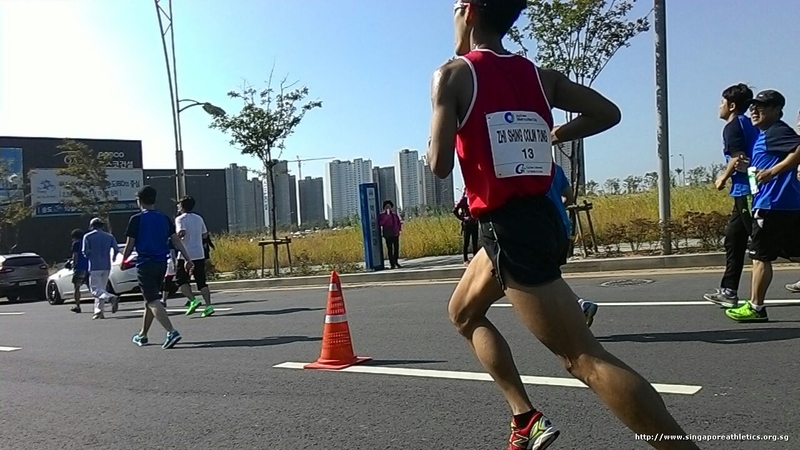 Download the results in ZIP & Excel format. 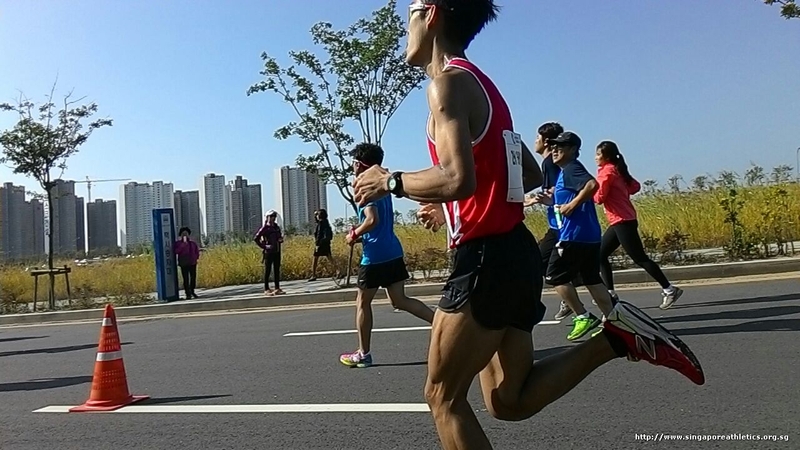 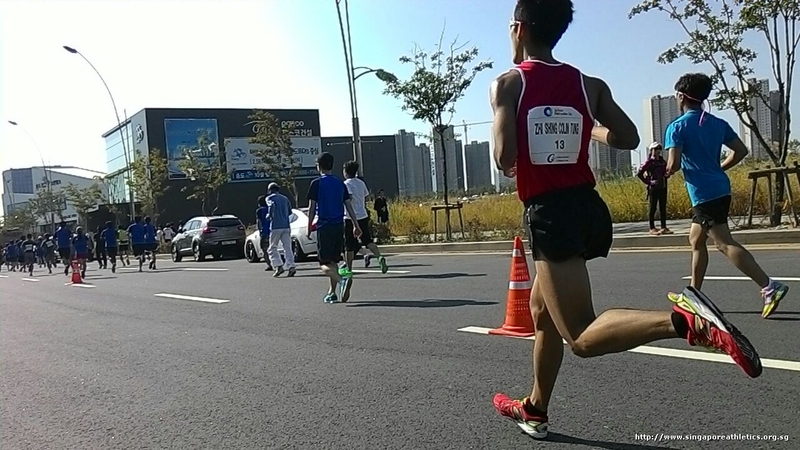 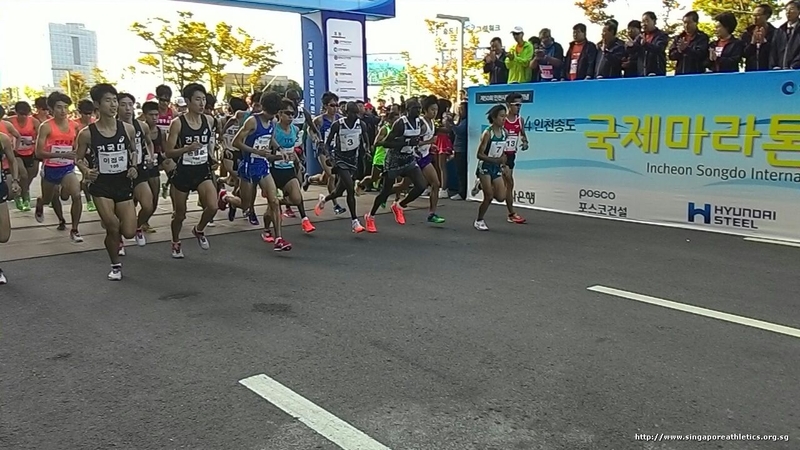 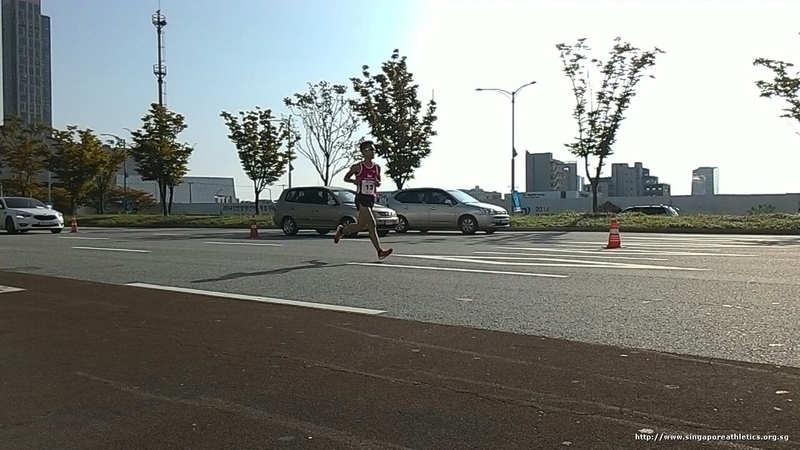 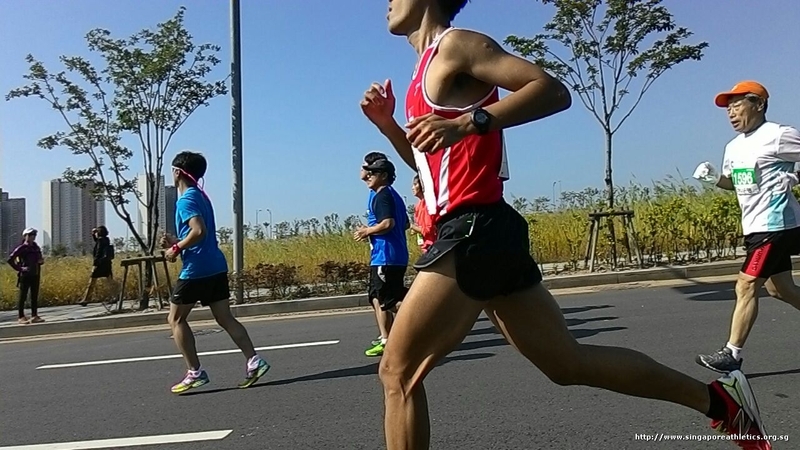 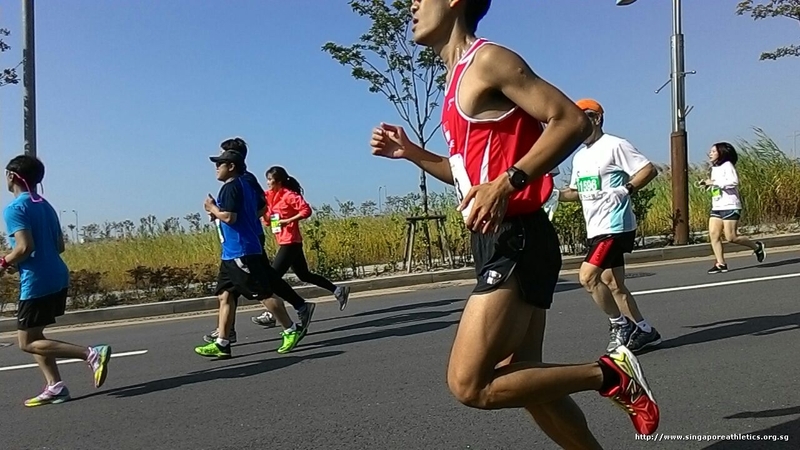 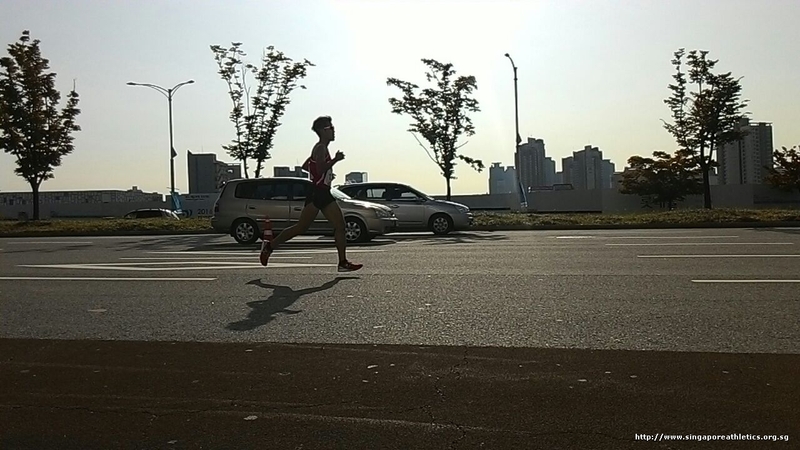 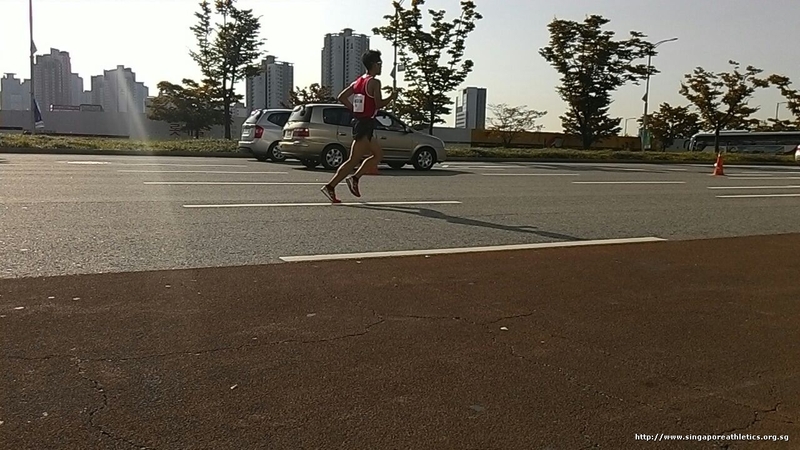 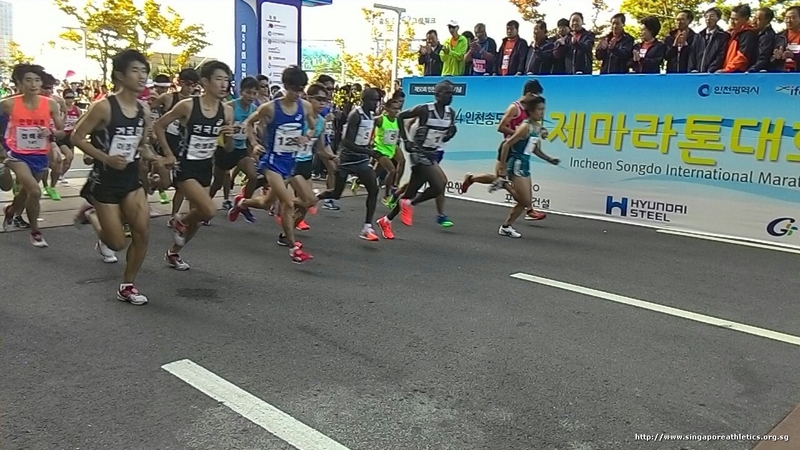 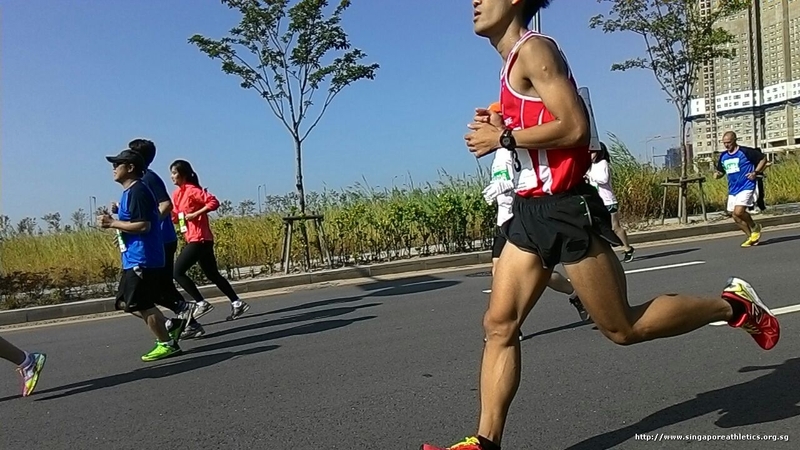 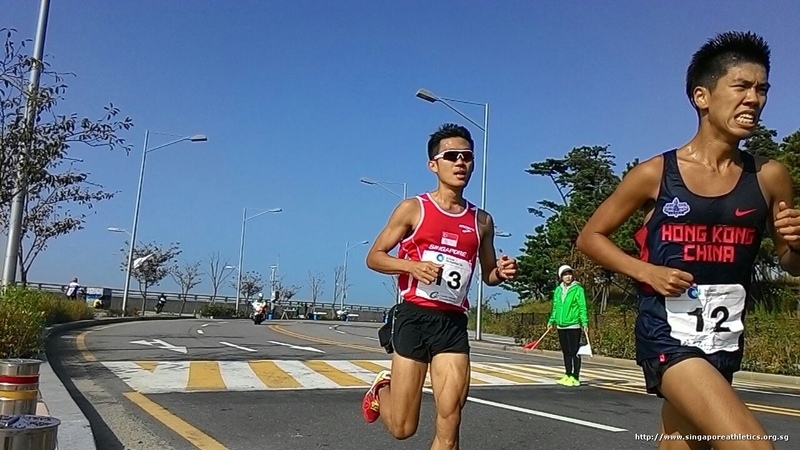 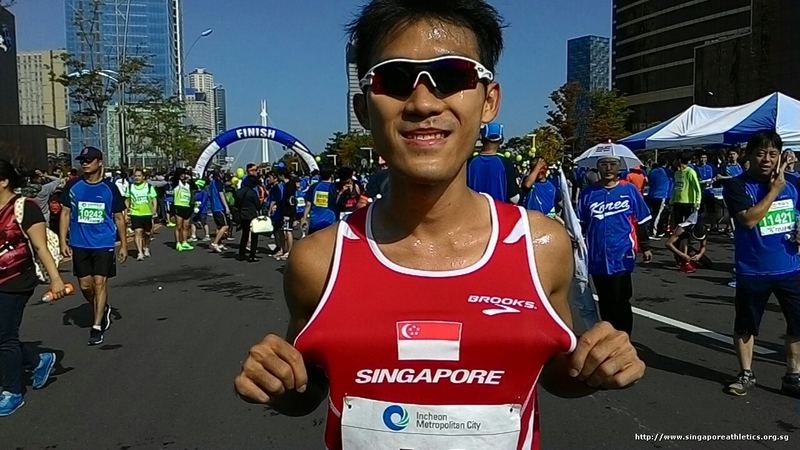 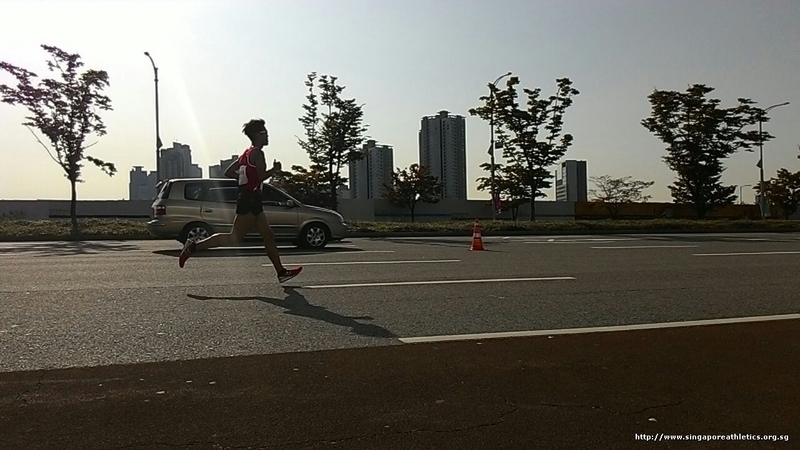 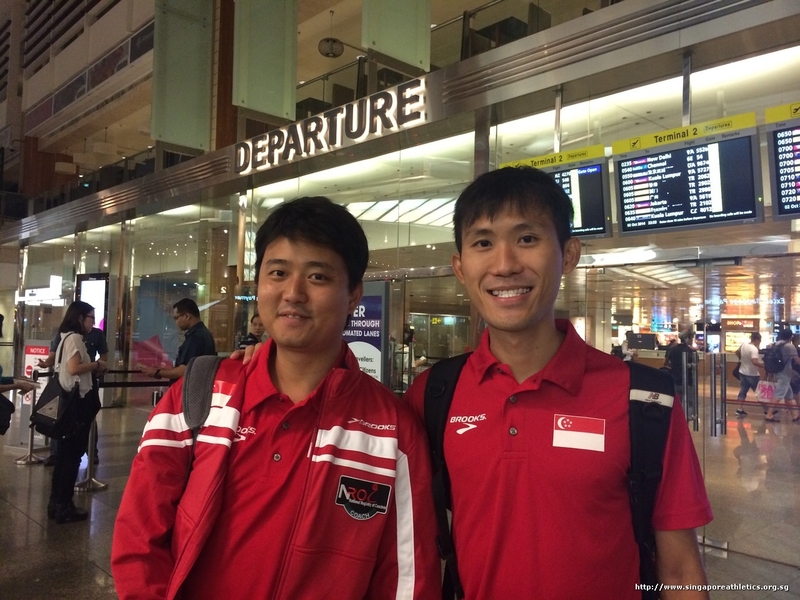 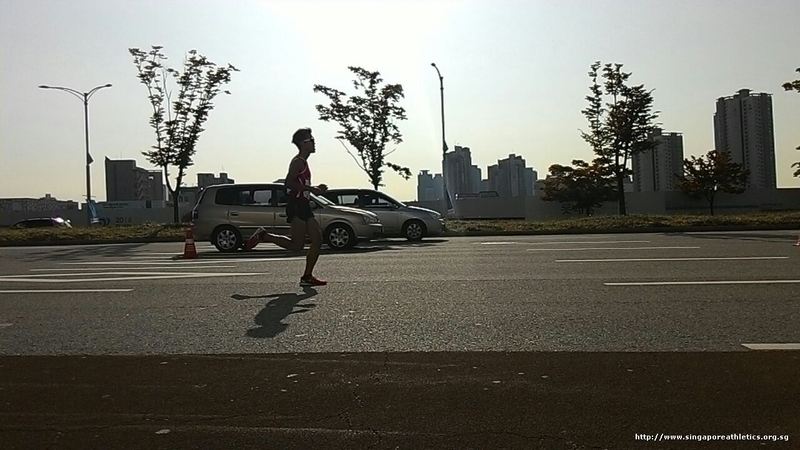 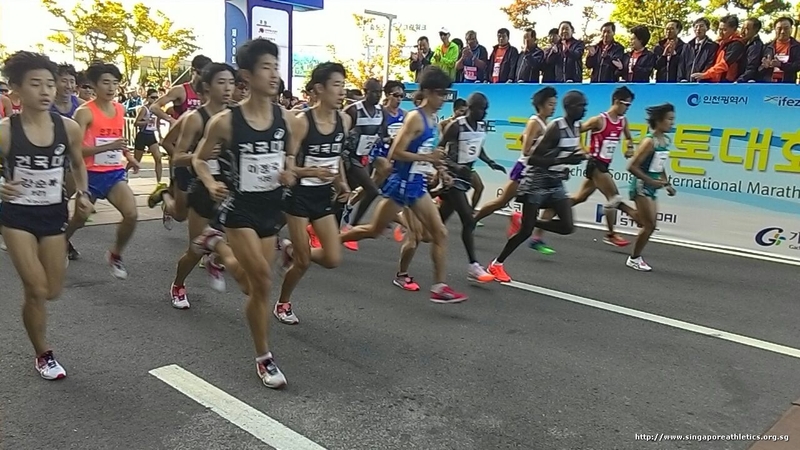 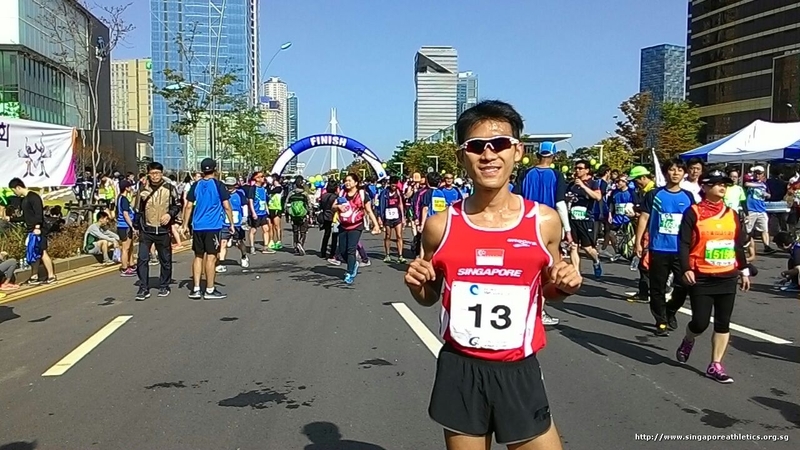 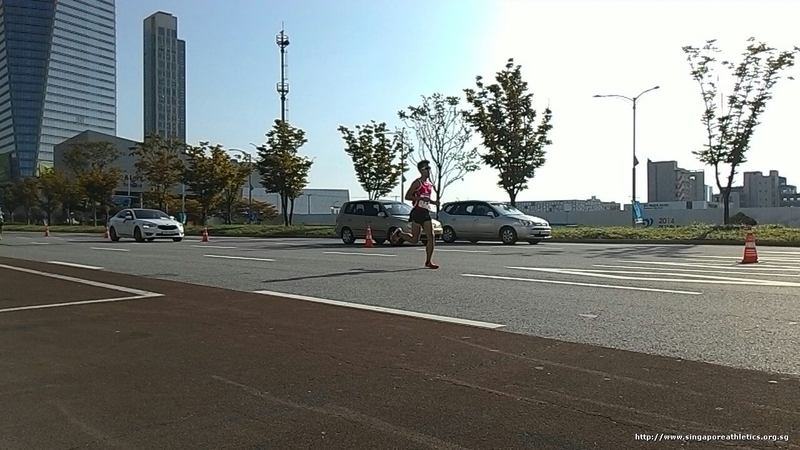 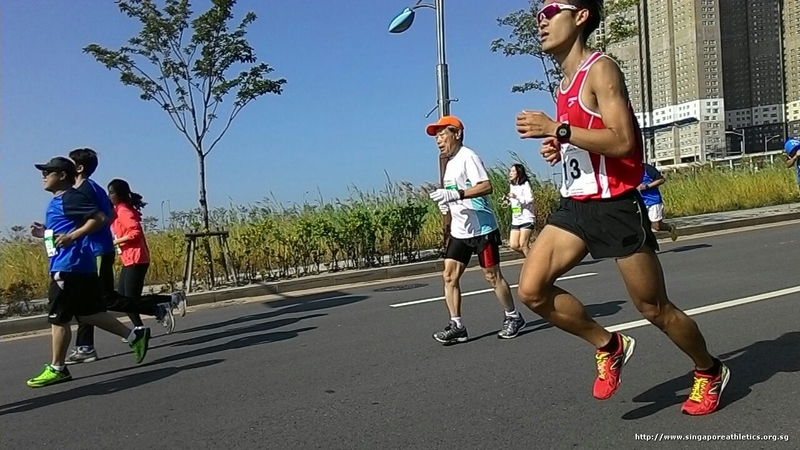 As for Team Singapore, our sole representative was Colin Tung, who finished in a 74:52. 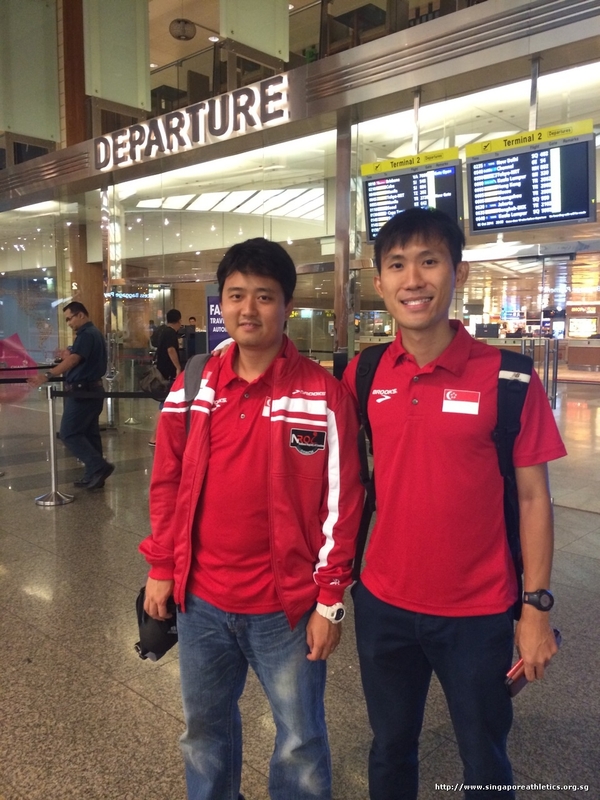 The team manager was Jezreel Mok.